Finding the right school that will set you on the right path as a history major can seem daunting. From small, exclusive private schools to Ivy Leagues to large state universities, parsing out what makes a school great for a history major proves overwhelming, as many different variables come into play. 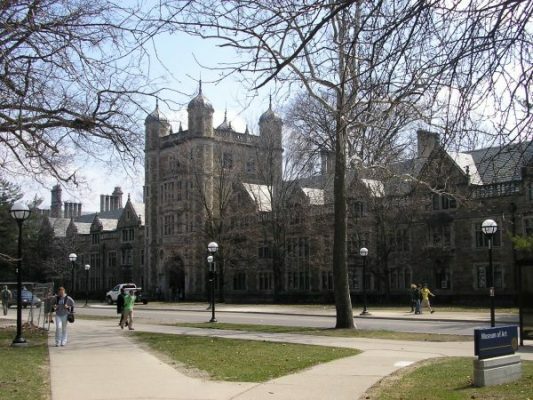 Look no further for your guide to the top 10 U.S. universities for history majors. UNC offers a quality education in history for a more affordable price than other institutions. Tuition costs a mere $8,000 per year for in-state students. 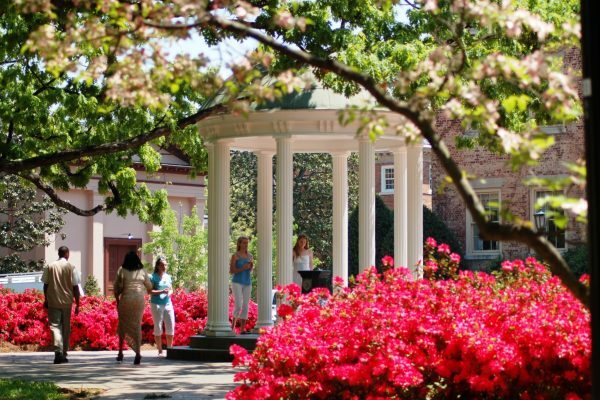 The faculty at UNC includes highly educated professors like Cemil Adams, Klaus W. Laurres, W. Fitzhugh Brundage and more. Although Chapel Hill may just seem like a small college town, it actually harbors important Civil War monuments that will make any history major nerd out. Because of this, Chapel Hill serves as a wonderful spot for history majors with a concentration in American history. “As someone interested in American history, I’m really proud to go to walk the same halls as Michael Jordan went to. He’s the most important athlete of the 20th century and has contributed so much to American culture,” UNC Hill senior Adil Siddquee said. Other than American history, students can focus on world history, European history, African history and more. In addition, UNC offers a unique opportunity for students; students in history must take History 493, which allows students to pursue an internship in history for course credit. 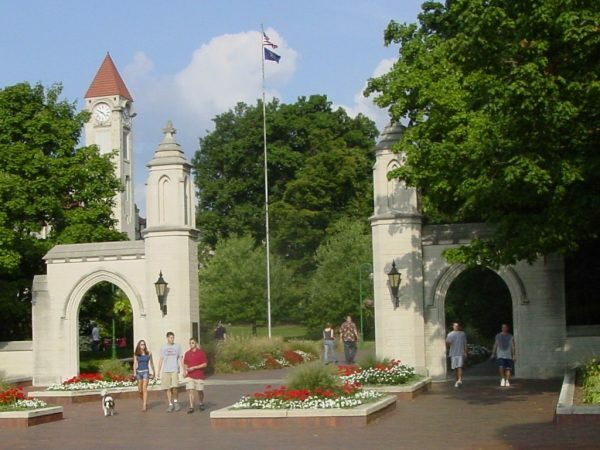 Indiana University has an incredibly large and diverse staff who adheres to any history major’s interests. Most faculty members have expertise in multiple fields of history. Students’ major concentrations may vary depending on the different pre-requisite classes they take, allowing students to pursue the type of history that most interests them, including American history, European history, Latin American history, Asian history, African history and more. IU Bloomington second-year political science and history major Zach Fischer said, “We are blessed to have the Journal of American History based on our campus, meaning we get to personally be instructed by and interact with its editors and contributors on a day to day basis.” IU also offers financial aid to history students via essay writing contests and history-based scholarships. Students can also participate in the History Undergrad Student Association, a club allowing history majors to connect with each other and with professionals to share their interest in the field. Pomona College students get a more intimate education in history. “The location is absolutely divine. We’re close to Whittier, where President Nixon grew up, so we’re surrounded by history,” Pomona College graduate Justin Wong said. 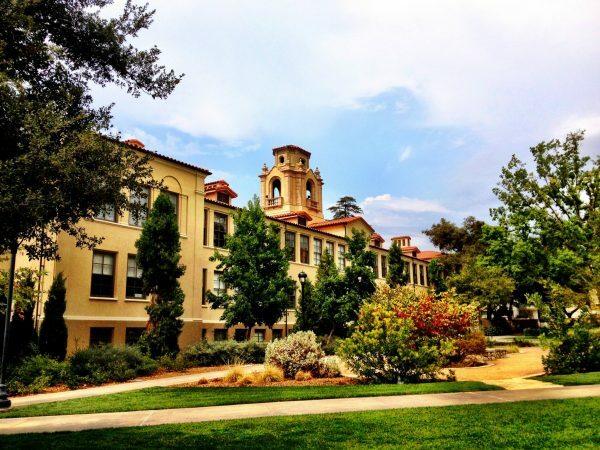 Not only does the famed Dr. Arash Khanezi of the influential Khanezi family teach there, but students can also take a broad range of classes, from ancient Mediterranean history to classes about the history of war and empire represented in films, to fulfill their undergraduate requirements. Pomona College students take advantage of the school’s various summer study abroad programs, including programs in Spain, Nepal, New Zealand, Ecuador and Japan to name a few. In addition, over half of students conduct research as undergraduates. Any Pomona College history major will feel satisfied with the quality of education they receive. 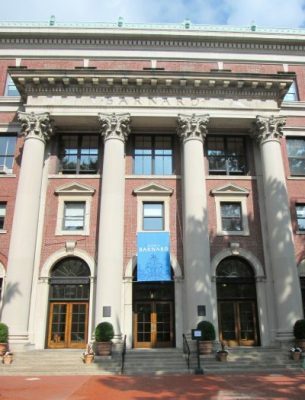 Located in the cultural and historical hub of New York City, Barnard College also hosts a multitude of top American history scholars as professors. For those not interested in American history, Barnard College also offers concentrations like African, East Asian, European, Medieval, Latin American or South Asian history. Due to its location, many students can find internships and job opportunities nearby. 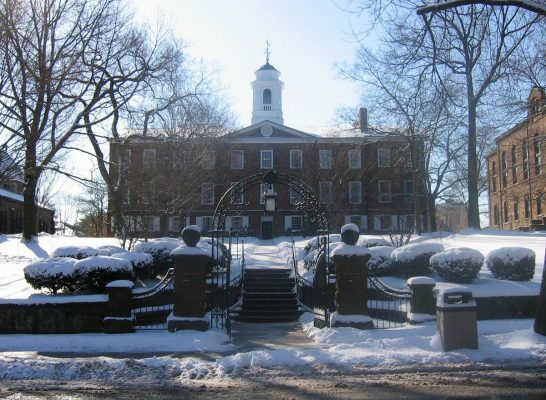 Rutgers University stands out among other schools, including Ivy Leagues. “It’s not like a lot of universities where TAs do all the teaching and the famous professors just do their research,” Rutgers University professor Rachel Devlin said. Rutgers University professors come from all over the world. “I got my degree at Yale and I taught there before coming to Rutgers. At Rutgers, we have professors who are celebrated and highly published, serious scholars,” Devlin said. As sophomores, Rutgers students can use the year to explore seminar topics that interest them, such as religion in Chinese society or Russophobia. The school encourages students to study a wide range of subjects to become well–rounded history scholars. Students engage in student organizations like Phi Alpha Theta honors historical society, independent research study programs, student government and internships provided by the department. 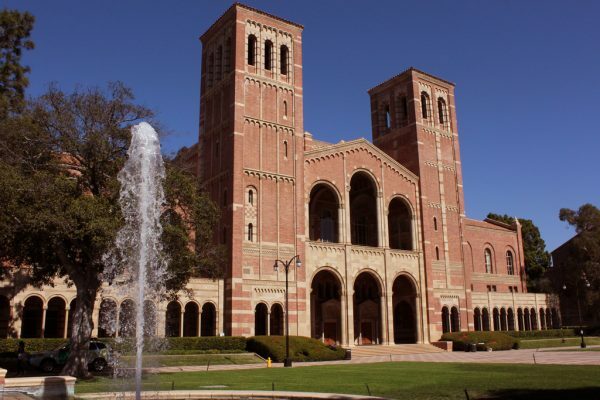 UCLA’s history department offers a plethora of notable scholars who teach a wide variety of history courses, ranging from the history of the Holocaust to the history of political theory in China. Most professors studied or taught at Ivy League schools and have impressive and impactful publications and awards. Sarah Stein won the prestigious Distinguished Teaching Award. Teo Ruiz won a Presidential Medal of Freedom from former president Barack Obama. “All of UCLA’s history professors are incredibly impressive as far as their scholarly experience goes. They really represent the excellence in the school’s history department,” UCLA junior Rene Woods said. UCLA offers concentrations in ethnic studies. They actually trail-blazed the field of Asian American studies starting in the 1970s. In addition to this legacy of innovation in various historical fields, UCLA offers extracurricular opportunities for students, including multiple different study abroad programs and the HistoryCorps internship opportunity. U of M not only teaches history, it makes history. “University of Michigan was one of the first established medical universities in the U.S. and was the first medical school to let women study there,” U of M medical student Henry Valora said. “There was also a very famous researcher here that created the electrocardiogram in 1913, which is used in every single hospital in the world.” In addition to having a rich history on the campus, students can easily feel part of a larger community. “Everyone at the history department at Michigan is very, very proud to be a Michigander… There are so many breakthroughs in so many fields,” Valora said. The school’s faculty includes a large and diverse staff with scholars educated at other highly ranked universities. At Ann Arbor, students can get involved in the local historical society, as well as an honors program where students can conduct advanced research. Students can find other extracurricular activities, like Michigan in the World study abroad opportunity. As far as concentrations go, students can personally tailor their specific field of study by coordinating with faculty members to create a personalized academic program. As a private college, Washington and Lee University has a smaller staff but all with stellar academic backgrounds. Students receive a quality education where they can focus on a range of concentrations, including Russian history, global history, Asian history, African history and more. 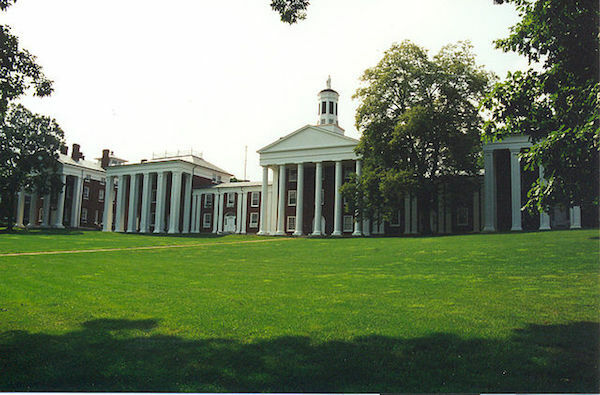 The school’s location serves particularly well for students of American history, since many colonial sites sit in the area surrounding Lexington, Virginia. Students can engage in internship opportunities for course credit and conduct student research to get ahead of the history game. “For a small school, it has a tremendous amount of resources, everything that a student may desire in a college experience. The community from the start is very friendly including students, faculty and staff, and all the townspeople,” Washington and Lee senior Erin An said. I was able to get the most out of Washington and Lee through student teaching, extracurriculars and community life, study abroad, research.” Students will surely find a quality experience both inside and outside of the classroom. At Williams, students may concentrate their majors on very specific fields, including Religion and Kinship in Asia or Europe 1900 to 1989. In each of these concentrations, students at Williams take tutorial classes, where students meet in pairs with faculty members to work on writing historical papers. 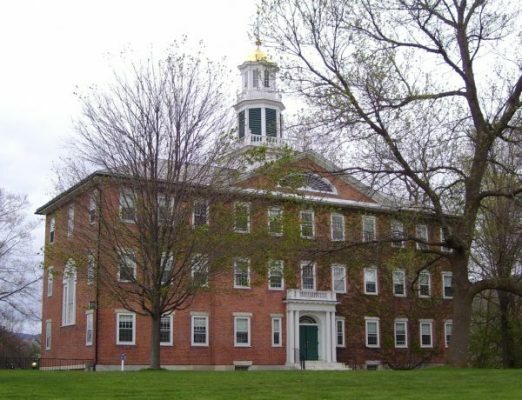 After class, Williams College students can explore all of the colonial landmarks around campus in Williamstown, Massachusetts. Berkeley’s campus history is rooted in activism. And its students continue Berkeley’s tradition of excellence. “Since Cal has such a rich history with protests and political activism, I feel like it would be a good school for people who are interested in that history,” UC Berkeley junior Kate Montana said. Berkeley’s professors also hold incredibly significant academic careers. Along with a well-rounded staff, Berkeley offers a wide range of extracurricular activities for history majors that not only help them bolster their resumes, but also helps expose them to professional experiences in the field of history. Students can participate in Cilo’s Scroll, a student-run history journal, or the Berkeley chapter of Phi Alpha Theta, a historical honors society. 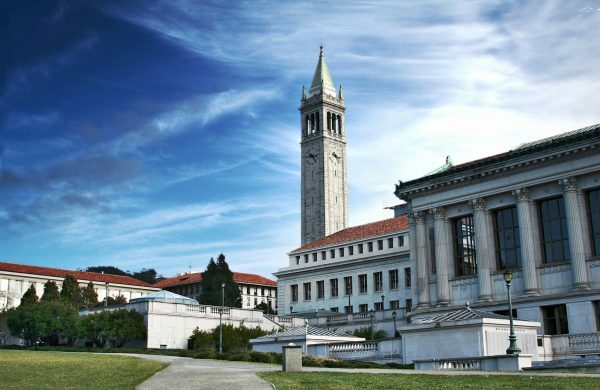 Berkeley’s location also allows students to pursue external opportunities, such as a job or internship at one of the many museums or historical institutions in Berkeley or the Bay Area.